Cloud Antivirus is a cloud security tool. Many companies offer free cloud antivirus. In this article, we will see the cloud antivirus provider and their reviews. Cloud internet security/antivirus is antimalware technology. It is lightweight agent software on the protected endpoint. There is a difference between cloud antivirus and traditional antivirus. In cloud antivirus, small agent software works on the desktop application. It has a connection with central cloud software. This agent software control and monitor cloud internet security by virus signature. For protection and processing of cloud requires little memory footprint. The central server tracks and reports the threads. As a client can see all report by a normal browser. The different storage service provider also provides free internet cloud security as cloud antivirus. It is used to secure cloud data and protect cloud phishing. You can see several Cloud OS. Panda Cloud Antivirus is antivirus software developed by Security. They offer both free and a paid version. Panda is cloud-based in the sense that files are scanned on a remote server. Panda does not use the processing power of the user’s machine. Cloud expertise is based on Panda’s Shared Intelligence. Panda can run continually, providing a guard against viruses and malicious websites. But Panda slows the system to some extent when doing a system scan. It is able to detect viruses like Trojans, worms, spyware, dialers, bad persons and other security risks. It relies on its “Collective Intelligence” and the cloud for up-to-date information. Panda normally uses an Internet connection to access up-to-date information. if the Internet cannot be accessed, it will use a local cache. Avira Free cloud Security Suite is a robust antivirus program. It has both a free and paid version. Avira Free Security Suite has much more security than several other premium antivirus programs. Since Avira is a free program. So Avira displays a lot of pop-up ads. This affects computer speeds. 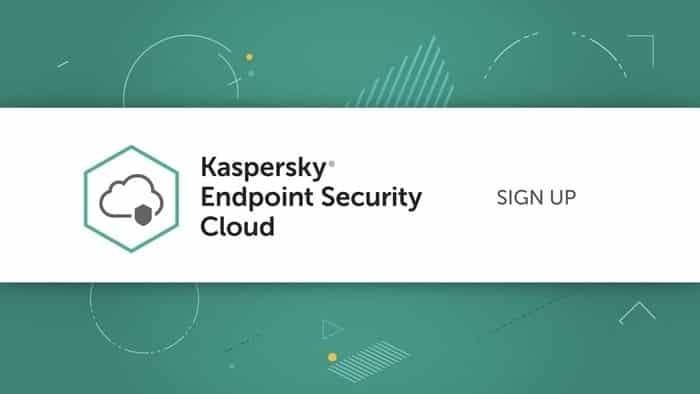 The Kaspersky Endpoint Security Cloud is a software creation developed for the centralized management for specific applications through a cloud-based console. 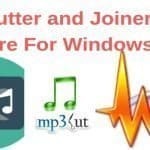 File Anti-Virus, Web Anti-Virus, Mail Anti-Virus, Network Attack Blocker, System Watcher, Firewall, Application Privilege Control, Device Control, Web Control, and Advanced security settings. Kaspersky support 9 language: English, Russian, German, French, Spanish, Italian, Spanish (Mexico), Portuguese (Brazil). McAfee is a well-known brand. 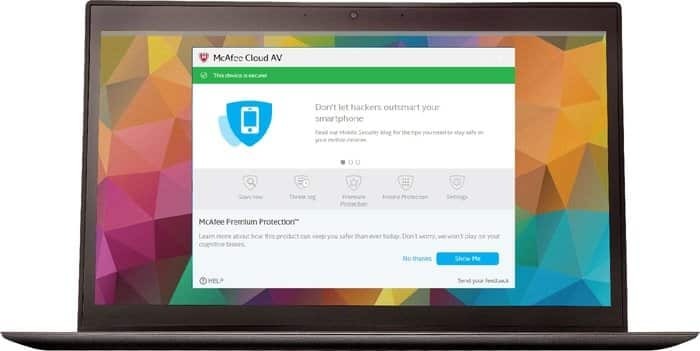 They launched cloud antivirus to protect cloud data. The important and helpful advantage of using McAfee DLP will have a centralized management console. As a result, it is easy to monitor and control the data loss, antivirus, encryption using a single platform. It offers a valuable dashboard it displays a lot of good MIS reports. Difficult to manage the web gateway level security and encrypted files through the data loss. 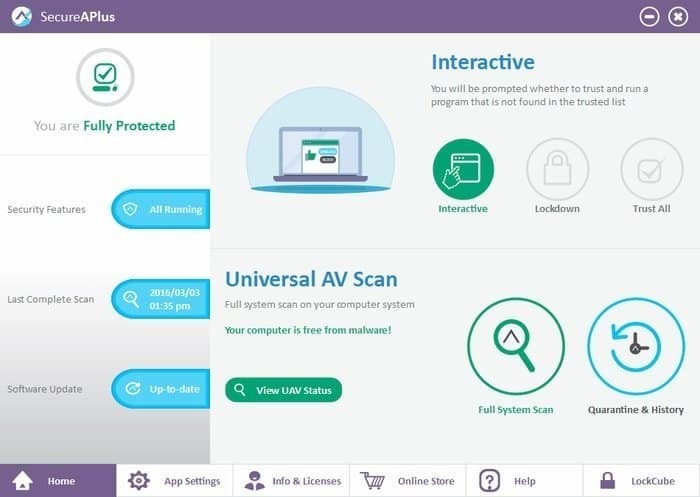 SecureAPlus Detects and removes recognized viruses, Trojan Horses, worms and other known malware. Real-time protection around the clock. SecureAPlus detailed scanning of your computer. It updates the virus list automatically. Blocks bad persons, mutated viruses, targeted attacks, zero-day threats, and other unidentified malware. Identifies and permits only trusted programs to run. Blocks risky programs or malicious scripts from running. 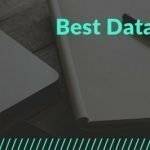 To protect the cloud data you should have a strong protection system. Antivirus helps to serve the same purpose. Many organization offers many types of antivirus. Some free version is much better than some premium antivirus. But there is a question of data security. If it is a financial organization then we should focus more on cloud security. A single mistake can hamper you a lot. So each step of online is valuable. Some Cloud OS provides the antivirus facility. Cloud security can protect you from malware. 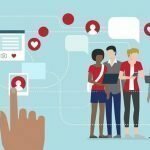 So be careful about using online data. There are many other cloud security systems. Among them, Kaspersky is popular in the third world country. Macfee, Aviva and Comodo are also valuable.